Orange class is our Early years class with children from the age of 2 to 4. Some of the children come for half of the school day and as they reach the foundation stage (in the year they turn 4) they join us for the whole day. For those doing half a day the sessions run from 8.45 to 11.45am and for those doing the afternoon, they run from 11.50am to 2.50pm. We deliver a rich and varied Early Years Curriculum which encourages independence and motivates and challenges children to fulfil their potential. 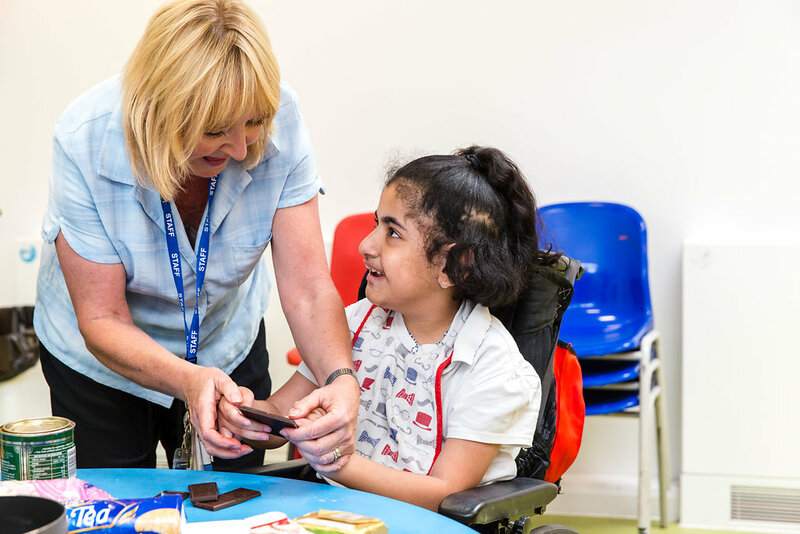 Inclusion – We offer an inclusive Foundation Stage where children are encouraged and supported to play alongside their peers in Orchard Meadow Nursery and Reception Classes. 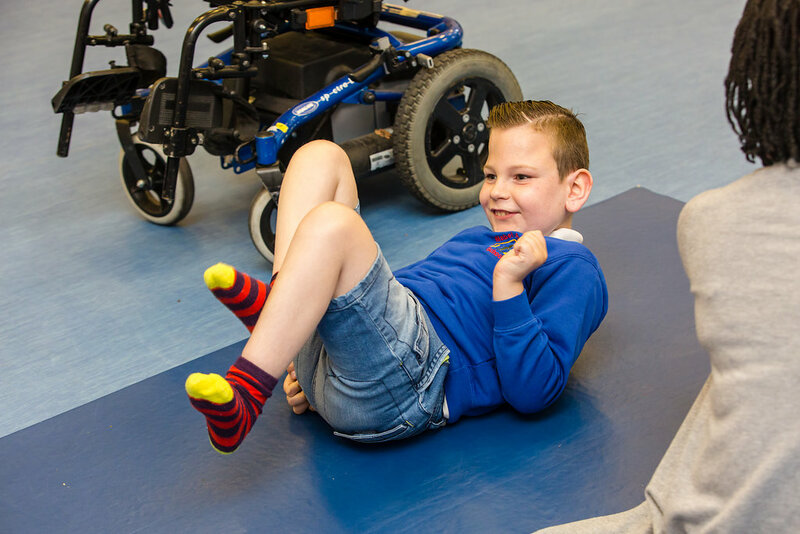 Learning Activities – Children engage in sensory stories, singing, circle time, music and a wide range of sensory play activities. 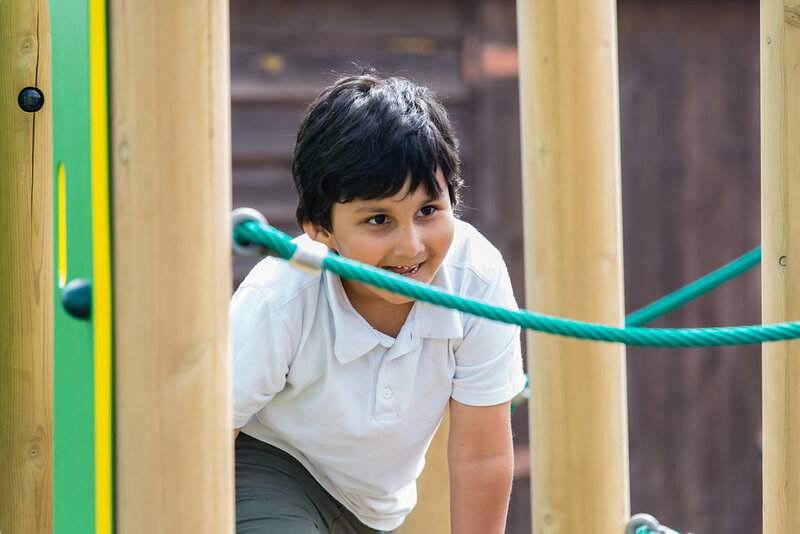 Outdoor Play – We have a large outdoor play area where children can explore a range of physical, sensory and role-play activities. These include a climbing frame, large sand pit, play house and Teepee. Outdoor Explorers – We visit a local mini forest garden where we learn about the environment, explore and build using natural materials. Wider community – We regularly join in events in the local community, including visits to the local park, nature reserve and the library.